An award-winning speaker, Tom Guetzke has engaged and entertained audiences around the globe. Traveling to over 65 countries, he studied the psychological similarities and differences of happiness. Today Tom is on a mission to change minds, hearts and lives by helping others to discover how they can create more happiness in their own lives. Recognized with the highest designation awarded by Toastmasters International, Tom holds the distinguished Toastmaster Award (DTM) and was named Toastmaster of the Year. Tom achieved membership as a professional speaker in the National Speakers Association (NSA) in 2003 and was President of NSA-MN. Tom is featured in Who’s Who in Professional Speaking and is the honored recipient of the prestigious Mark LeBlanc Award. Tom was part of a NCAA National Champion Football team, loves popcorn and sipping a great bourbon. He is most proud to be the husband of Julie for over 30 years and being father to three incredibly talented, confident and beautiful women, Lauren, Danielle and Nicole. How can I not be Happy? 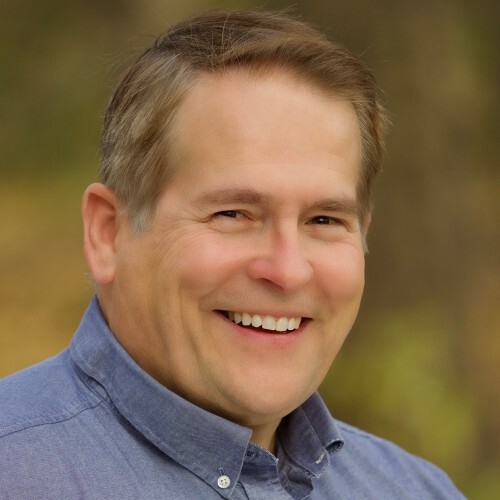 Find out more about Tom Guetzke | Live Happy at http://www.LiveHappy.me.